Your next stylish soiree begins with a Stone Earth Pan by Ozeri - Susan Said... WHAT?! Throwing a chic dinner party requires two distinct skill sets. First, you need to have a creative imagination for unique place settings, centerpieces, and color schemes. And second, you need to be able to cook! I’ve never had trouble with the visual aspects of party planning. Flower arranging, designing invitations, and creating unusual favors has become second nature to me over the years. But, cooking… that’s another story. Like most of you, I have a few tried and true recipes that I trot out when necessary. One of my favorites is a delicious Chicken Parmesan (my mother’s recipe) with baked potatoes and asparagus sautéed in butter. But, other than my few specialties, I generally leave the cooking to my husband – a talented hobby chef. Since cooking isn’t one of my passions, anything that makes my life easier in the kitchen is tremendously appreciated. 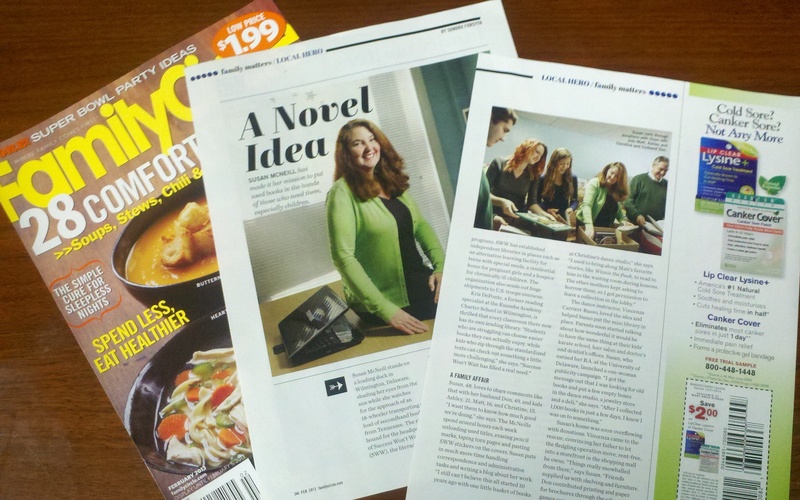 And this week, I had the opportunity to find a new kitchen tool that is truly fantastic. 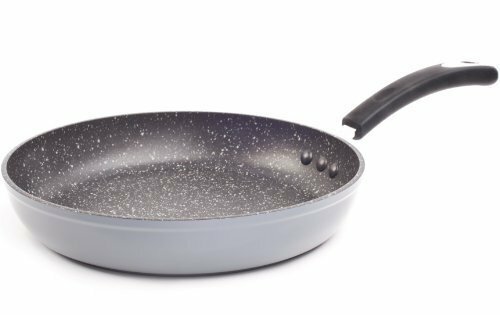 My new 10” Stone Earth Pan by Ozeri has a 100% PFOA-free stone derived non-stick coating. Unlike traditional stick-free cookware, the Ozeri pan achieves non-stick perfection without the use of PFOA, a harmful chemical which releases harmful fumes or toxins at high temperatures. The stone-based coating is also scratch-resistant and incredibly easy to clean. Plus, the Ozeri pan has a heat-resistant silicon coated handle and a magnetized base for use with rapid heat transfer induction stoves. All in all… design perfection. Of course, the best part of the Stone Earth Pan by Ozeri is the way it cooks! After seasoning the pan (follow the directions included) your pan is ready to use. My first use was making “candied” bacon (simply add a bit of brown sugar during the last few minutes of frying — heaven). Using one of my regular pans, this would have been a nightmare to clean up. But, using the new Ozeri pan washing was a snap, plus the bacon was a huge hit with my teenaged son and his friends. Since then, I’ve found that the Stone Earth Pan by Ozeri works equally well on quesadillas, grilled ham and cheese, and even Pasta Puttanesca sauce. In fact, I’ve been so happy with my new pan that I am inspired and have pulled out the Dean and Deluca cookbook. I received the Stone Earth Pan mentioned above free from Ozeri. Regardless, I only recommend products or services I use personally and believe will be good for my readers. PHOTO: Used with permission by Ozeri. On the 1st day of Christmas ...a Shibui custom-made dress! 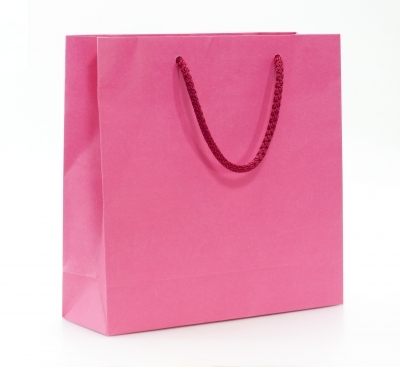 Pretty in pink... my favorite color makes a triumphant comeback for Spring 2013! Susan Said: Fleece-Lined and Shaper Tights from KUSHYFOOT are absolute must-haves this winter! Giveaway! Here’s your chance to win organic, handcrafted soap by Bare Ends! 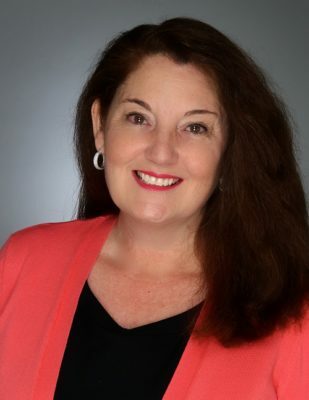 Separator image Posted in CHIC PARTIES and tagged with cookware trends 2014, home interiors trends 2014, non stick cookware Ozeri, PFOA-free non stick cookware, Stone Earth Pan by Ozeri, Susan Conforte McNeill, Susan Said What?!. 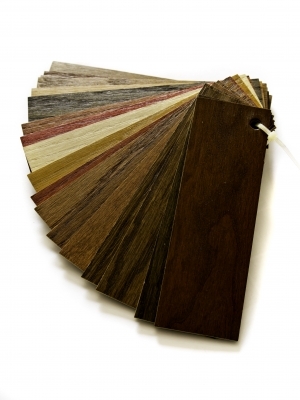 Hypoallergenic, versatile and beautiful: The benefits of laminate flooring for your stylish home! 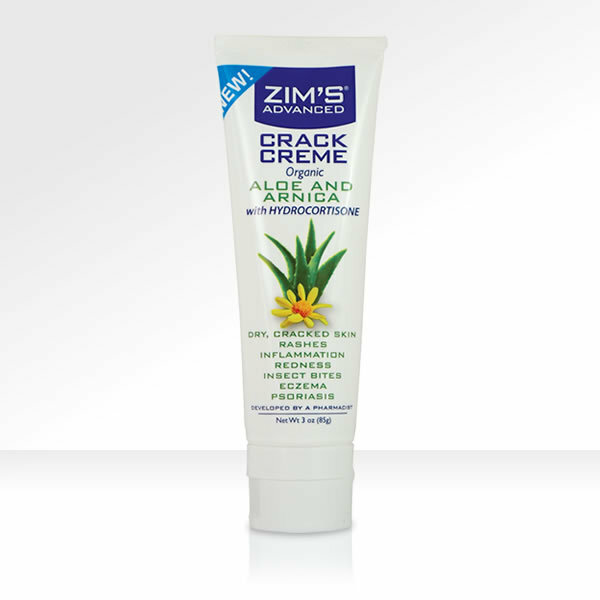 Get sandal-ready fast this Spring with Zim’s Advanced Crack Creme!